Persistency Pays – Costly Power Requirement Removed! Over 12 months of persistent negotiation by Harley Dykstra has saved some $80,000.00 as a Western Power infrastructure requirement imposed on a simple two (2) lot rural lifestyle subdivision in Albany. Harley Dykstra was engaged by the client in March 2016 to prepare an application for a 2 lot subdivision of Rural Residential land in Kalgan. After obtaining reports for Bushfire Assessment and On-Site Effluent Disposal Assessment, a subdivision application was lodged with the Western Australian Planning Commission which was subsequently approved in October 2016. A Local Government condition requiring a Restrictive Covenant be placed on the land advising that dwellings were to be placed outside of areas identified as BAL-40 or BAL-Flame Zone. On reconsideration, the WAPC agreed to remove the condition requiring the Restrictive Covenant, but the Western Power condition remained. 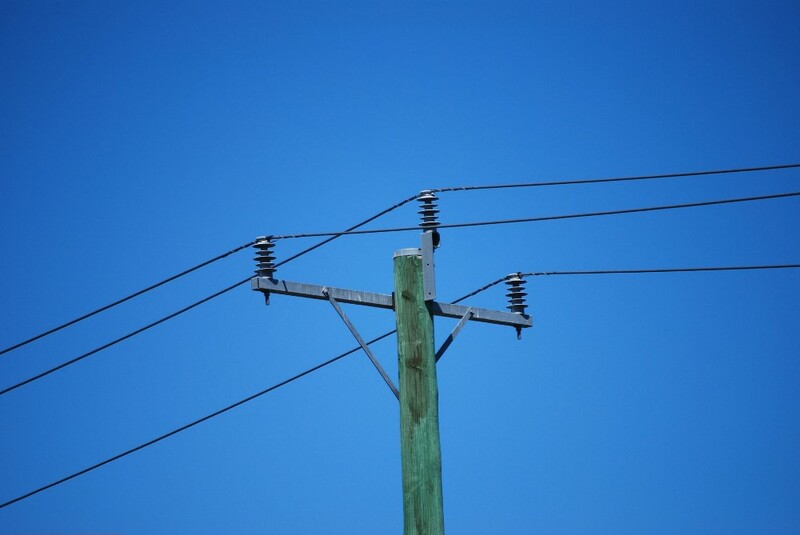 The particular Western Power infrastructure that required removal was an overhead electricity line which traversed our client’s property and two adjacent power poles. In February 2017 we requested a quote from Western Power to install a mini pillar for the lots and also to remove the electricity infrastructure. Our initial quote request was rejected by Western Power as we had not provided the neighbour’s authority to undertake the works. Unfortunately one of the neighbours refused to give consent and we were at a stalemate with Western Power. Western Power suggested we engage them to do a feasibility study which would give our client an idea of the likely costs of satisfying the conditions of subdivision. In April 2017 we requested a feasibility study from Western Power and our client paid the required $1,500 fee to Western Power for the study. In June 2016 we received the feasibility study from Western Power suggesting that the cost to satisfy the condition would be $40,000 ±30%. Our client was shocked by the amount, but as she had an offer to purchase on one of the lots, decided to continue. The next step was to request a formal quote from Western Power for the works to be completed. This quote was requested In August 2017. Once again our quote was rejected by Western Power as we could not provide the neighbour’s authority. At this point we decided to escalate the matter within Western Power to their customer service manager. After twice weekly follow ups with Western Power we finally received our quote in November 2017. The quoted amount was $83,328 – well in excess of the $40,000 originally advised in Western Power’s feasibility study. This amount would make the subdivision unviable and our client could not proceed on this basis. Western Power had no real explanation as to why the costs differed so much between the feasibility study and the quote apart from they had had a change of policy which required more extensive work than was originally thought. As our client had now lost the offer for the sale of her property, but was still wanting to sell the lots, we made application to the Western Australian Planning Commission for them to clear the condition of subdivision on the grounds that it would make the subdivision unviable. We prepared a submission to the Western Australian Planning Commission on 30th November 2017, outlining our case and requesting favourable consideration. After further consultation with WAPC, we received a letter on 18 January 2018 advising that condition 3 of the subdivision approval had been cleared and that apart from the installation of a mini pillar, no other works were required. The net result of this is that we have saved our client in the vicinity of $78,000 and her subdivision can now proceed and subsequently her lots can be sold.